Oh wow! 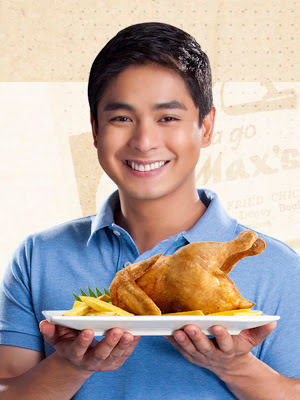 Coco Martin is the new brand ambassador of the truly sarap to the bones Max's fried chicken. Indeed, good things come to those who wait. Read on to know more about the endearing history behind the partnership of the ever so handsome and talented, Coco Martin, and Max's. 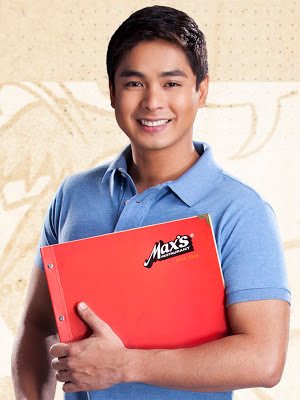 Unknown to many, Coco worked as a young server at Max’s Fairview in 2001 before he became the illustrious actor that he is today. It was his experience at Max’s that has actually paved the way for this unassuming talent to be discovered. One of Coco’s customers saw great potential in him while he was busy serving Max’s delectable home-cooked dishes to diners. Coco’s ‘customer’ turns out to be a talent scout from one of the leading television networks in the country. He invited Coco for an audition and to explore acting as a profession. Coco Martin's road to fame tells on a great Filipino story of perseverance and hope, which Max's was similarly and fondly built on. 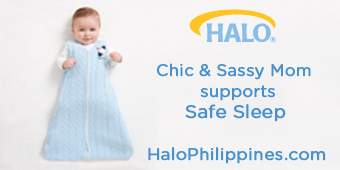 The shared inspiring success stories reinforce the bond between him, and Max's. Max’s, one of the country’s leading fast-casual dining restaurant traces its roots to a family’s generosity and passion for good food. Max’s, “the house that chicken built,” continues to innovate and expand worldwide with plans to open branches outside the United States. Today, Max’s Restaurant has established itself as a household name, an institution, and a proud Filipino tradition, zealously upholding the values passed on from its early beginnings in 1945 to the present-generation food aficionados.